Empty Chairs In The Departure Hall At Airport , With The Control Tower And An Airplane Taking Off At Sunset. Travel And Transportation Concepts. Фотография, картинки, изображения и сток-фотография без роялти. Image 50964379. 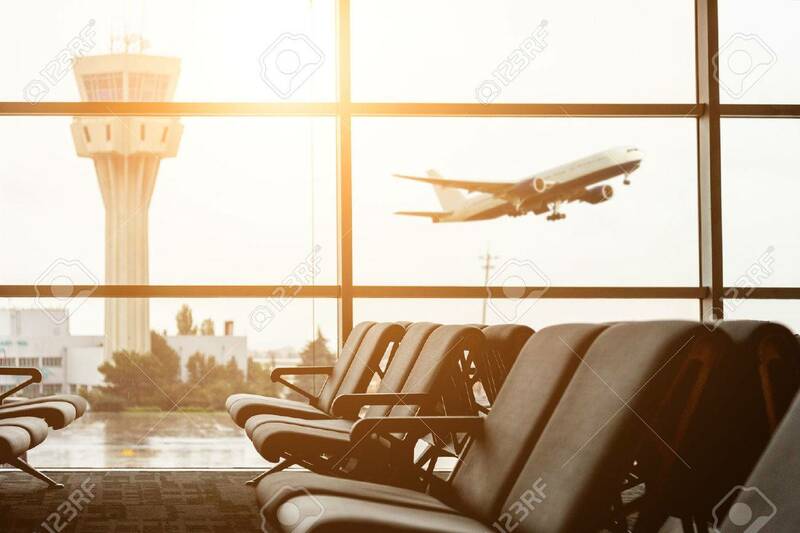 Фото со стока - Empty chairs in the departure hall at airport , with the control tower and an airplane taking off at sunset. Travel and transportation concepts. Empty chairs in the departure hall at airport , with the control tower and an airplane taking off at sunset. Travel and transportation concepts.